The cryptocurrency market finished a string week on a low note on Friday, with most major currencies trading down on the day. Bitcoin Cash gained 23 percent on the week ahead of its upcoming hard fork expected to take place Nov. 15. Bitcoin Cash is the latest cryptocurrency to book large gains ahead of hard forks, splits in cryptocurrencies that happen when a blockchain is split into two paths that require software upgrades to follow the new path. 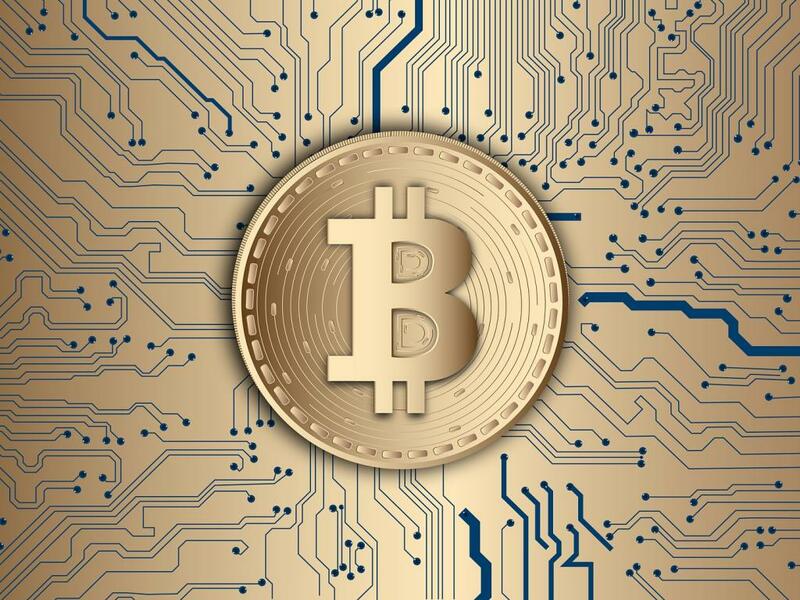 A new currency is created following a hard fork, and owners of the original currency typically receive one coin of new currency for one coin of old currency. On Wednesday, digital payment company Square Inc (NYSE: SQ) reported $43 million in bitcoin trading revenue in the third quarter. Square began offering bitcoin trading on its Cash App back in January. On Thursday, JPMorgan analyst Sterling Auty said Akamai Technologies, Inc. (NASDAQ: AKAM), Docusign Inc (NASDAQ: DOCU) and Ellie Mae Inc (NYSE: ELLI) are three ways for investors to play the emergence of blockchain technology outside the realm of cryptocurrencies. Auty said at this point investors have limited options for investing in blockchain technology other than buying cryptocurrencies. 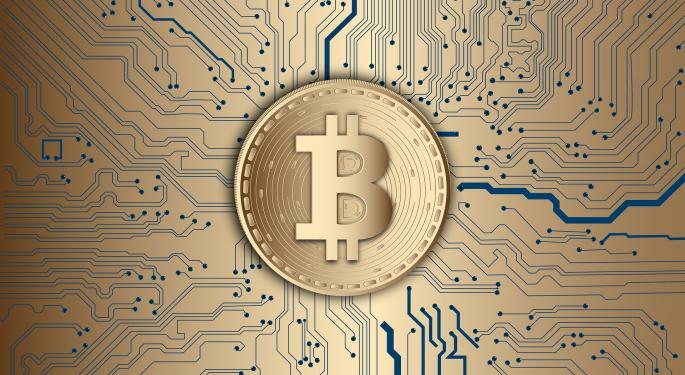 The Bitcoin Investment Trust (OTC: GBTC) traded at $7.18, up 5.1 percent for the week. Stellar gained 11.7 percent to 25 cents. Skeincoin: $1.0-million market cap, 196.1-percent gain. Peerplays: $7.7-million market cap, 170.3-percent gain. BOScoin: $52.5-million market cap, 105-percent gain. Gravity: $3.7-million market cap, 82.4-percent decline. NewYorkCoin: $3-million market cap, 60.7-percent decline. Project Coin: $1.1-million market cap, 50.5-percent decline.